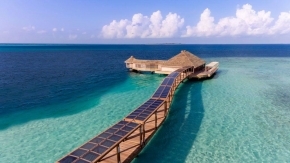 Holiday Package Deals | $1330 per pax for 4D3N & Free 1N stay at 4-star Kurumba Maldives Resort with Return Flights & Perks! 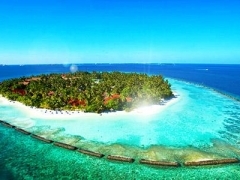 $1330 per pax for 4D3N & Free 1N stay at 4-star Kurumba Maldives Resort with Return Flights & Perks! 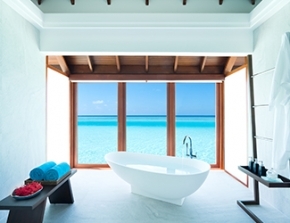 Frolick on sandy beaches and soak in the sun at 4-Star Kurumba Resort MALDIVES!